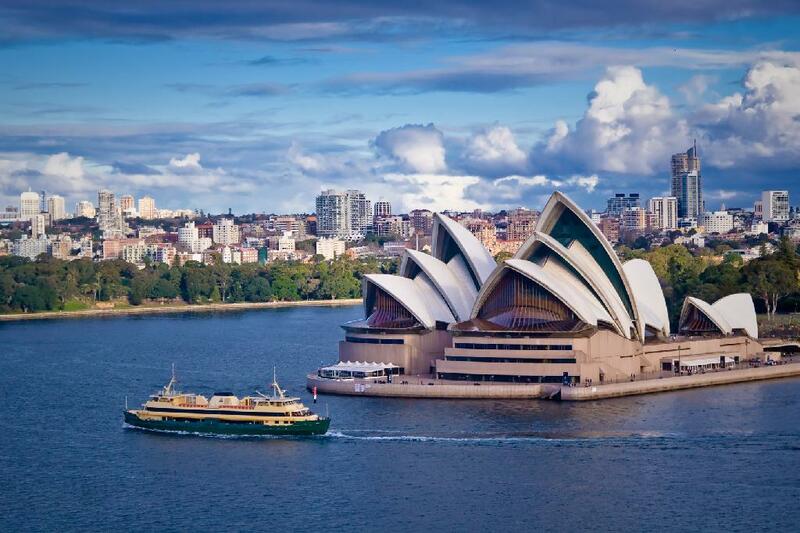 Get away from it all after your wedding with a spectacular honeymoon to Australia. 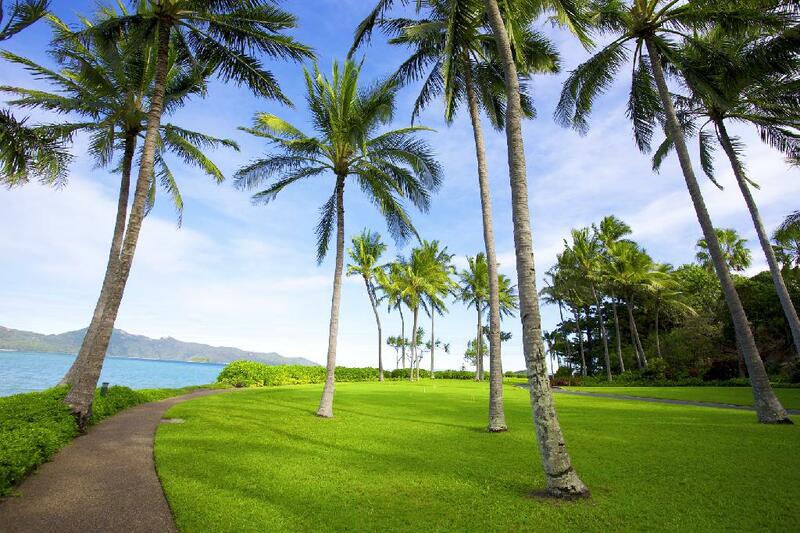 This exotic location offers something for both beach lovers and city aficionados. Gold Coast, Sydney and Hayman Island are three of the most popular destinations and for very good reason. It hardly gets more romantic Hayman Island. Here, you'll live it up in the lap of luxury on the private island. White sand and turquoise waters create a dreamy landscape, ideal for an unforgettable holiday. 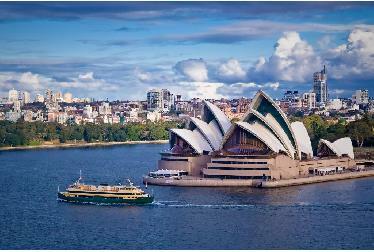 Sydney beckons tourists with its urban landscape and cultural offerings. 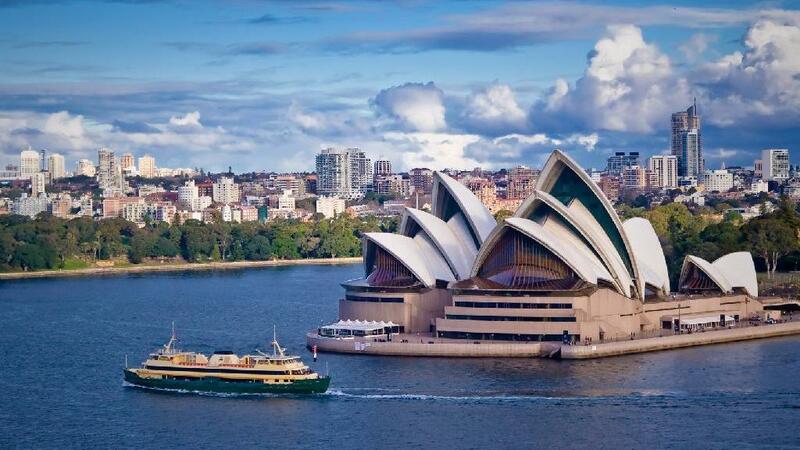 The attractions are endless with some of the most popular being the Sydney Opera House, the Queen Victoria Building and the Museum of Contemporary Art. If you'd like to take in a bit of culture on your honeymoon, the capital is for you! Gold Coast delightfully combines city and beach life. The glittering skyline sits along a rolling coastline. Surf breaks and inland beaches abound. 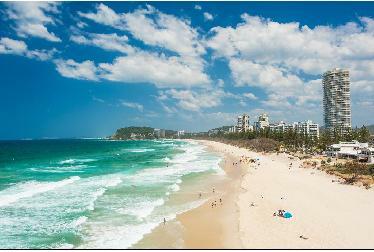 Be sure to check out Surfers Paradise. There you can soak up the sun by day and paint the town red at night. Wherever you choose to spend your honeymoon in Australia, you're sure to create memories that last a lifetime. Looking for a specific location in Australia?